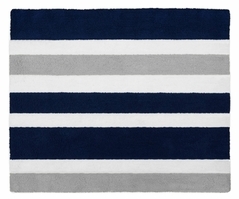 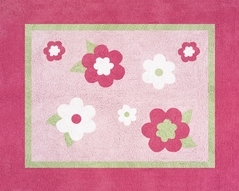 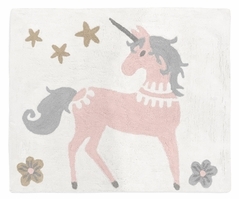 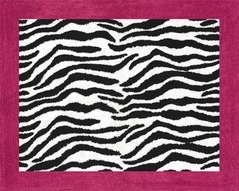 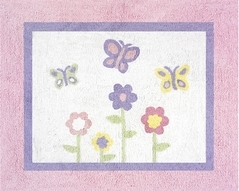 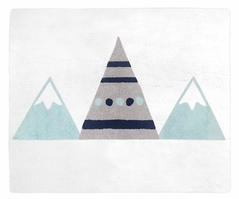 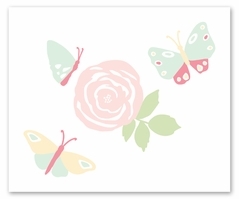 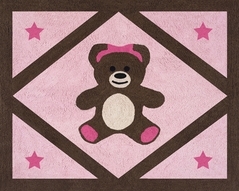 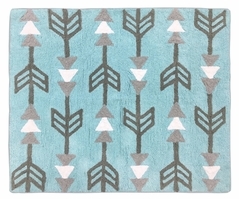 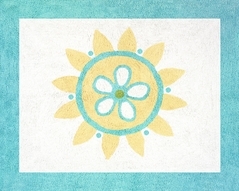 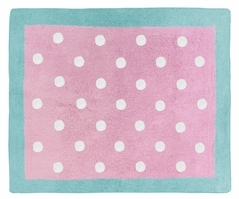 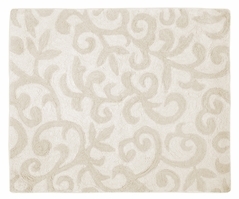 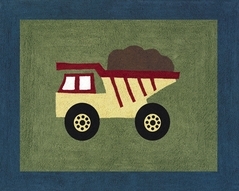 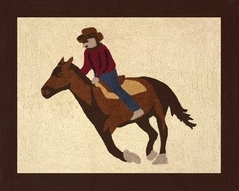 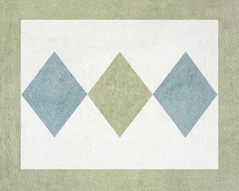 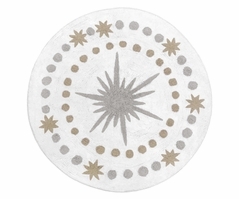 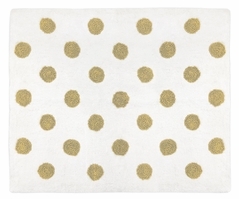 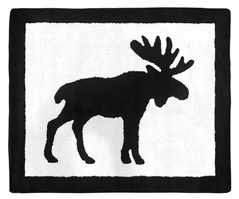 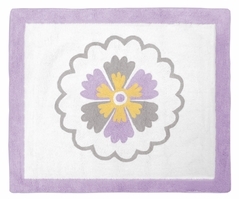 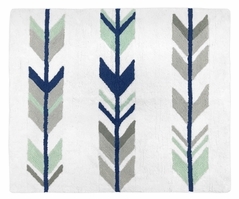 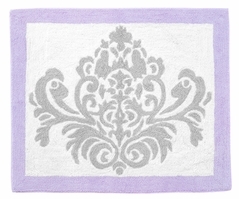 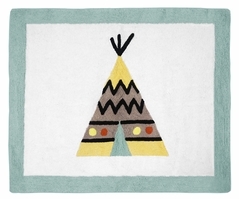 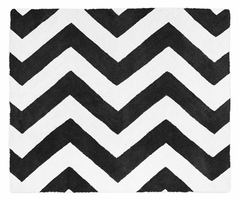 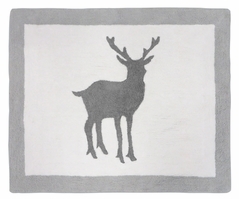 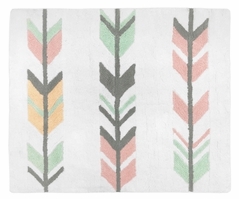 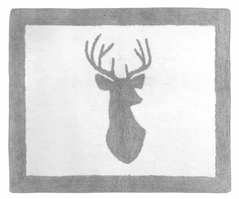 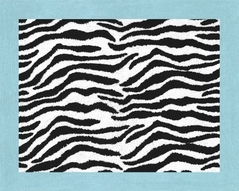 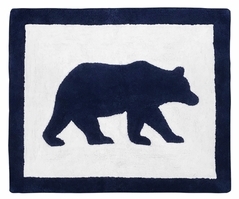 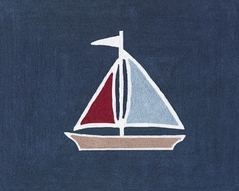 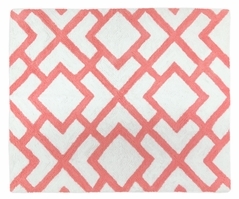 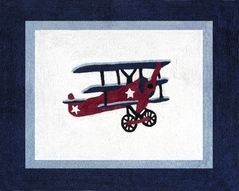 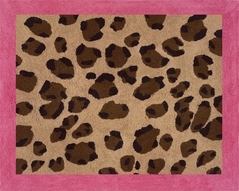 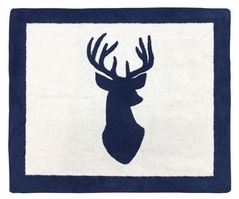 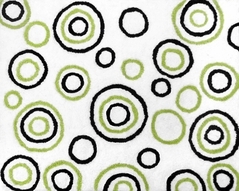 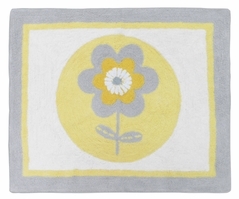 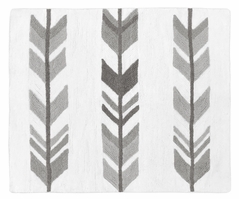 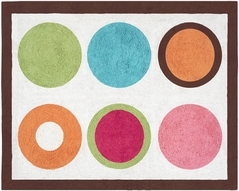 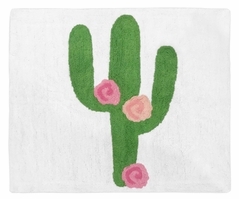 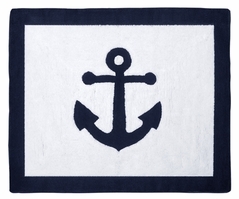 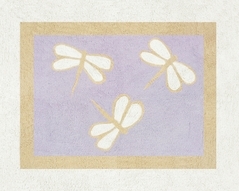 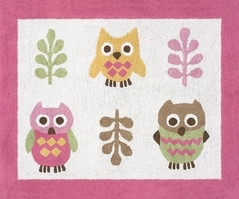 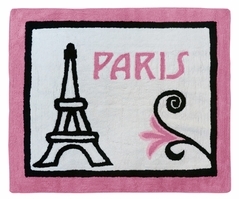 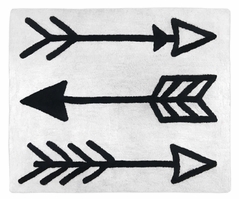 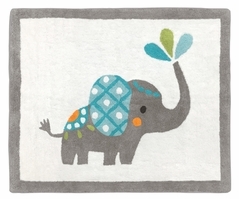 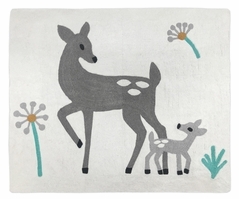 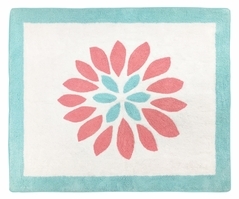 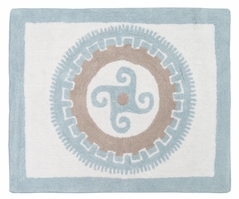 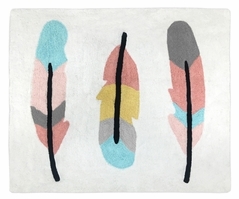 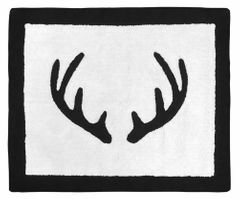 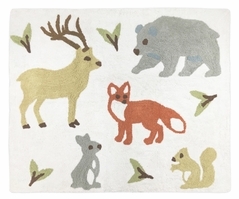 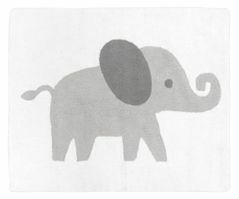 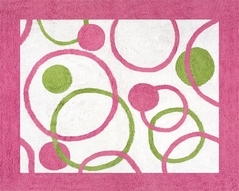 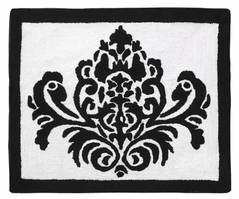 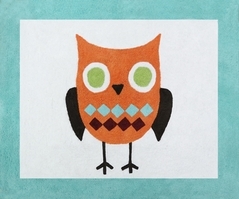 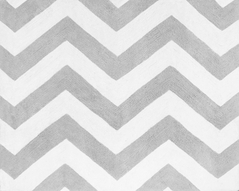 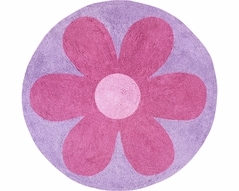 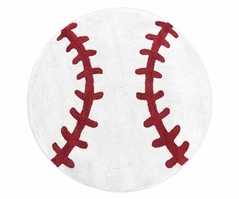 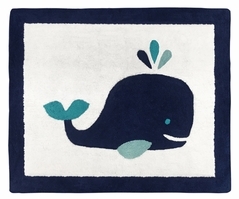 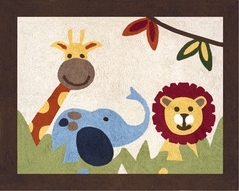 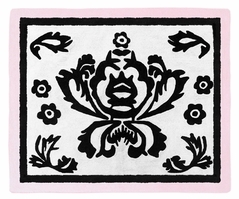 Add a beautiful accent to your nursery decor with the Sweet Jojo Designs floor rugs. 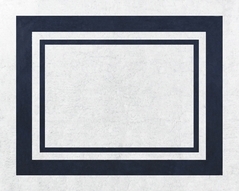 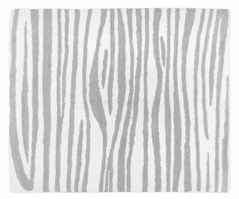 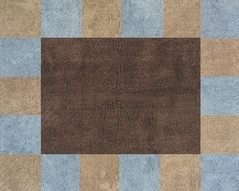 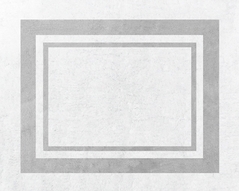 All of our floor rugs will match your crib bedding set perfectly, bringing a complete finish to your nursery design. 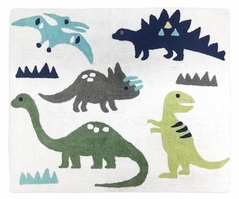 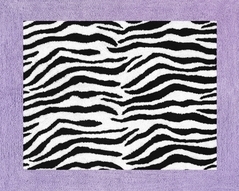 Looking at our floor rugs but don't currently have a Sweet Jojo Designs bedding set? 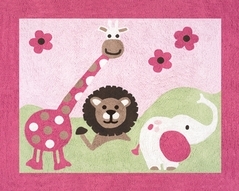 Check out our baby bedding.